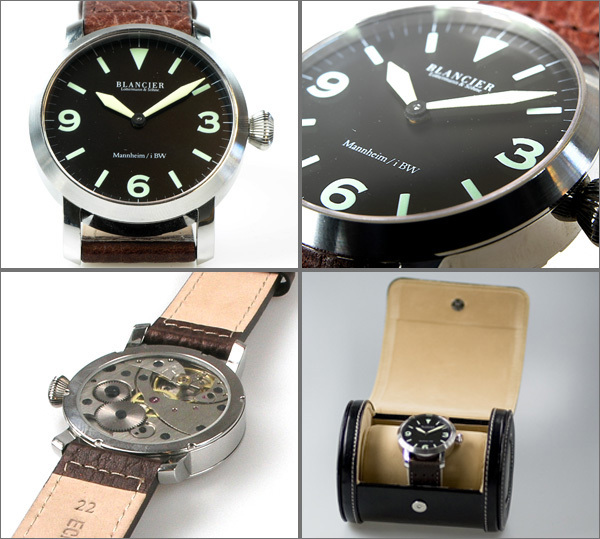 Custom Build Your Own Timepiece With Blacier! Two weeks ago, we at MotoringExposure informed you about three timepieces under $1000.00 and concluded that $1000.00 would buy you a very decent timepiece. This week, we want to point out that for a bit more money, you will be able to have a personalized timepiece, made by… YOU! More and more [relatively new] brands are offering a workshop where you can pick your own case, dial and hands and assemble them by yourself. Some of the available courses even let you decide what type of movement should be inside the watch. 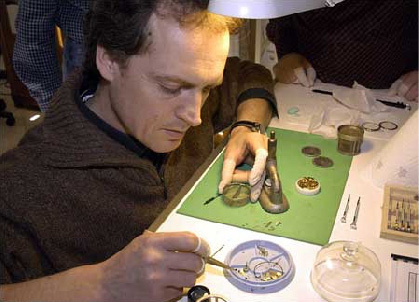 In a group with a small number of other watch enthusiasts, you will get a lecture from a master watchmaker about the watch you are about to create. The master watchmaker will guide you through the process of assembling a watch movement (just the basics of course) and fit all parts (case, crown, dial, hands, movement, strap) together. You will be able to choose from various cases, crowns, hands and dials to create a timepiece that matches your personality best. Blancier is a factory that organizes these workshops in Mannheim, Germany. They have two types of courses in Mannheim, a 2-day course to create your own watch and a 2-day course on how to rebuild a regular movement to a Regulator movement. 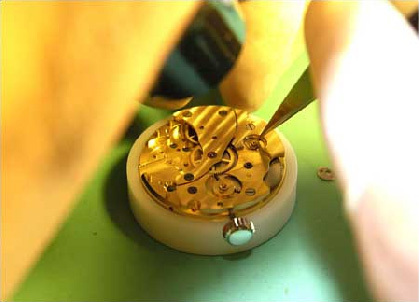 In the first course, you will learn how to assemble a movement (ETA), create Côtes de Genève (Geneva striping) on the movement and how to put all parts (dial, hands, bezel, crown, case, strap etc.) together to create your own personalized timepiece. This 2-day event is always given during the weekends and includes diner and a hotel (optional). 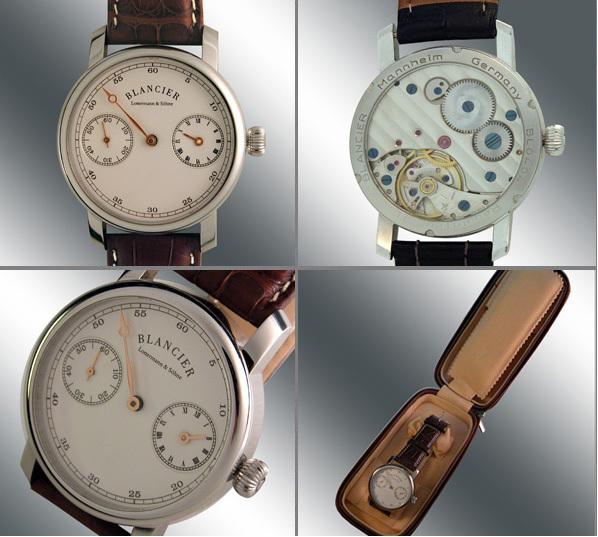 The second type of course that Blancier provides is how to rebuilt a regular movement into a regulator movement. With a regulateur (or regulator) movement the hours, minutes and seconds each have their own location on the dial. This way, all hands are clearly visible at all times, making it easy to read the exact time. Will this watch give you more bang for the buck than the Sinn, Glycine and Tissot we reported about two week ago? The watchmaker skills are probably a bit better at those factories than your first attempt, but at least you made your own watch. Of course, when you are a bit far away from Germany, you can also virtually assemble your timepiece and have them create it for you. After a few weeks, it will arrive on your doorstep. 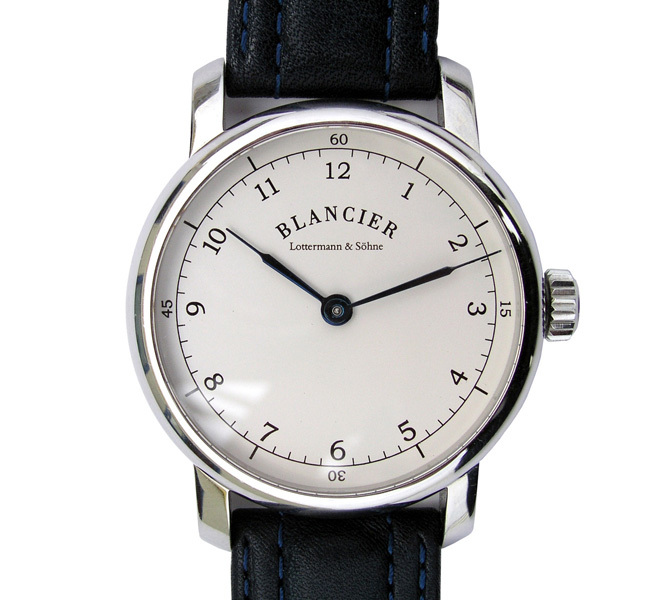 The workshops are probably more fun, but long travelling hours or your impatience can justify ordering a complete [customized] watch through the Blancier website. Prices start at around 900 EURO +/- $1265.00 USD.